Used Porsche Cayenne Review - 2010-2017 | What Car? 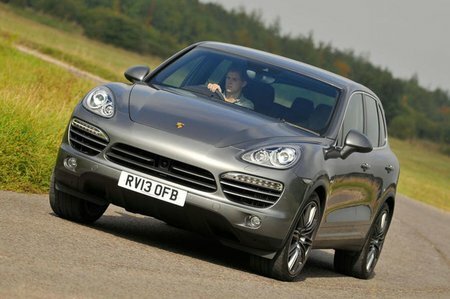 What's the used Porsche Cayenne 4x4 like? For a car that stirred up such mixed emotions on its original launch in 2003, the Porsche Cayenne has gone on to enjoy considerable success. Many purists disliked the idea of a two-tonne plus Porsche SUV, and when the covers came off it a great many more liked the idea a great deal less. However, despite its heavyweight and rather challenging styling, the punters loved it, and it went on to become the firm’s best-selling car, so when the time came to unveil the second-generation version in 2010 it wasn’t surprising the formula stayed pretty much the same as before. In fact, its softer, if still slightly divisive, looks hide a surprisingly competent car. It might never have the laugh-out-loud agility of some of Porsche’s sports cars, but it’s swift and nimble enough, despite its bulk, to be bordering on fun to drive, and there aren’t many SUVs that can boast that. Engine choices are plentiful, too. The range started with the best-selling diesel models, an entry-level Cayenne Diesel powered by a 258bhp 3.0-litre V6 and a 379bhp 4.2 V8 Cayenne S Diesel. There’s also a 3.6-litre V6 petrol motor and a petrol-hybrid, known as the S E-Hybrid, powered by a 3.0-litre V6 engine paired to an electric motor. The most sporting Cayenne comes in the form of the 434bhp GTS, but if it’s real steam you’re after there are a couple of Turbos, a standard 512bhp model and a ridiculously fast 562bhp Turbo S.
All of these are four-wheel drive, and driven through an eight-speed automatic gearbox, with paddle shifters for the those who prefer to do things themselves. None of them lacks for speed, and you’ll be pleasantly surprised when you approach a corner, too, because the Cayenne has accurate and well-weighted steering, masses of grip and fluent handling. It’s a high and heavy SUV, of course, but make no mistake this is a well-balanced and enjoyable car to drive. 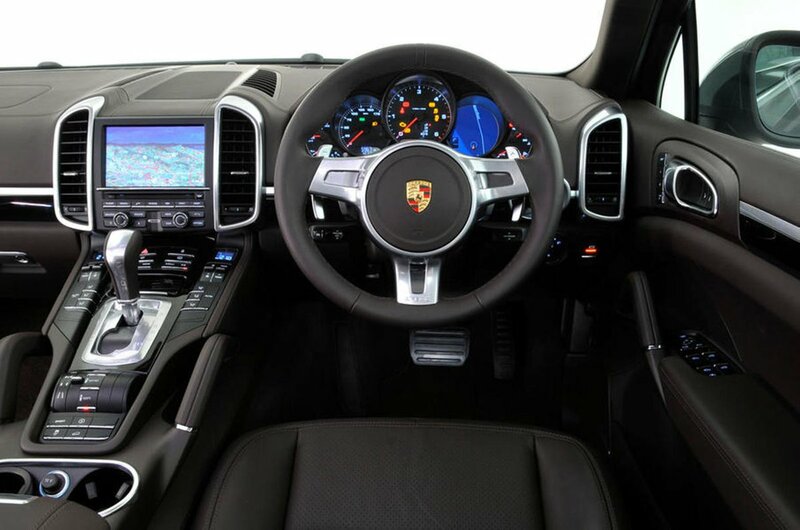 Inside, the Cayenne lives up to its badge equally well, with a great driving position and a classy leather-lined interior that is also a vast ergonomic improvement on its predecessors. There’s plenty of space up front, and rear seat passengers have a decent amount of head room, even if the tallest can be a little short of leg room. Of course, something as large and so full of luxury and safety and security tech as this Cayenne is not going to be cheap to run, but for those who can afford the running costs a used example might just be their only way to own an SUV that’s both premium in feel and actually extremely good to drive.